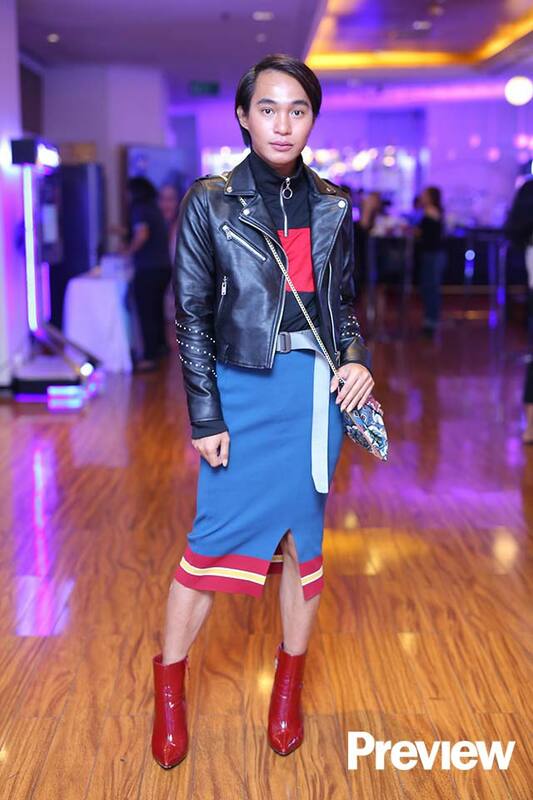 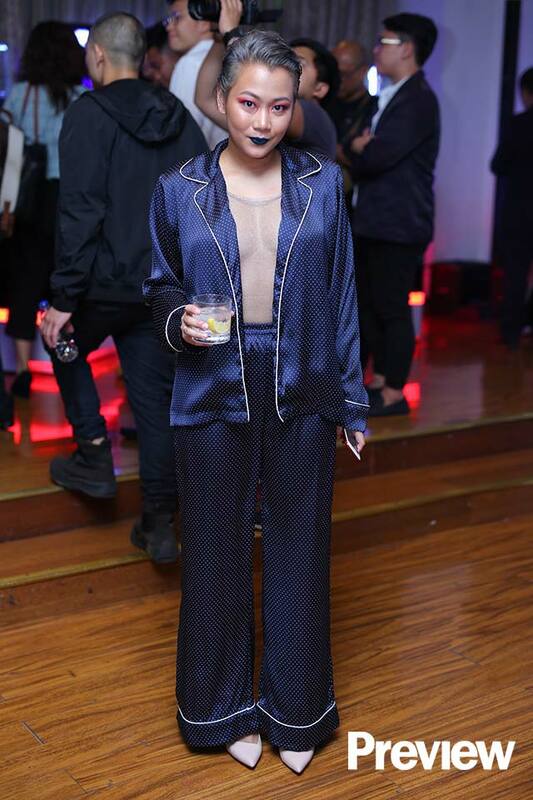 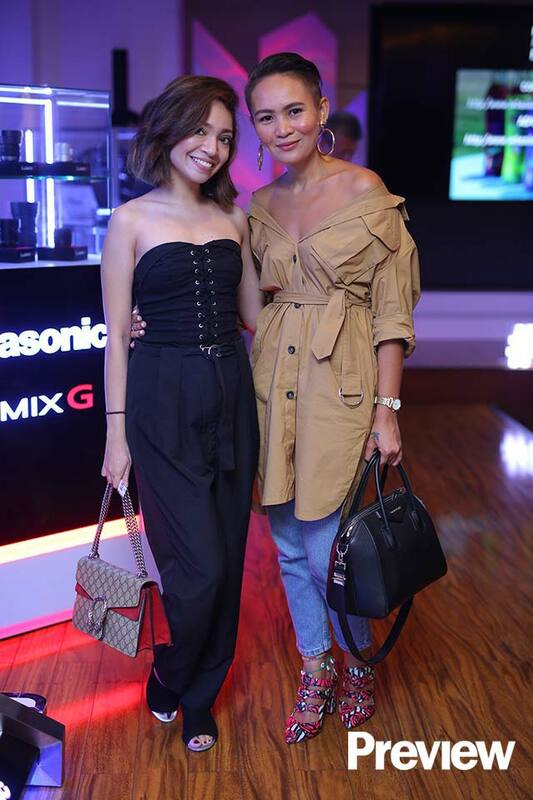 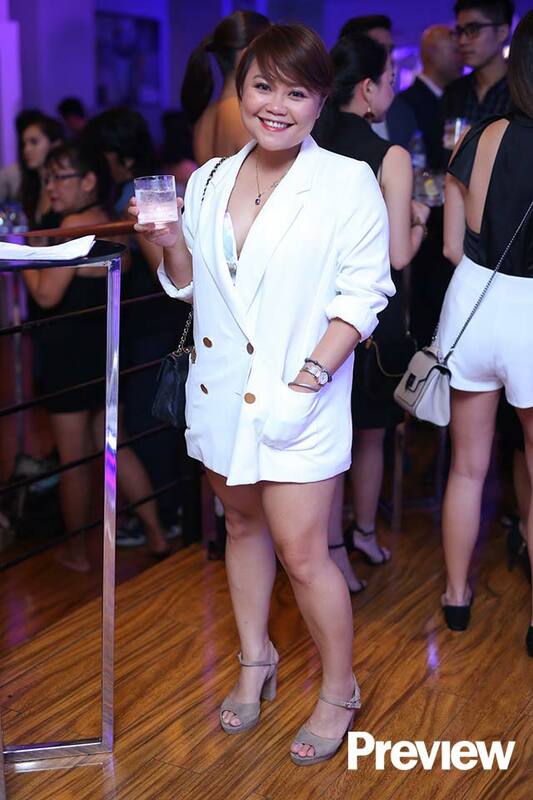 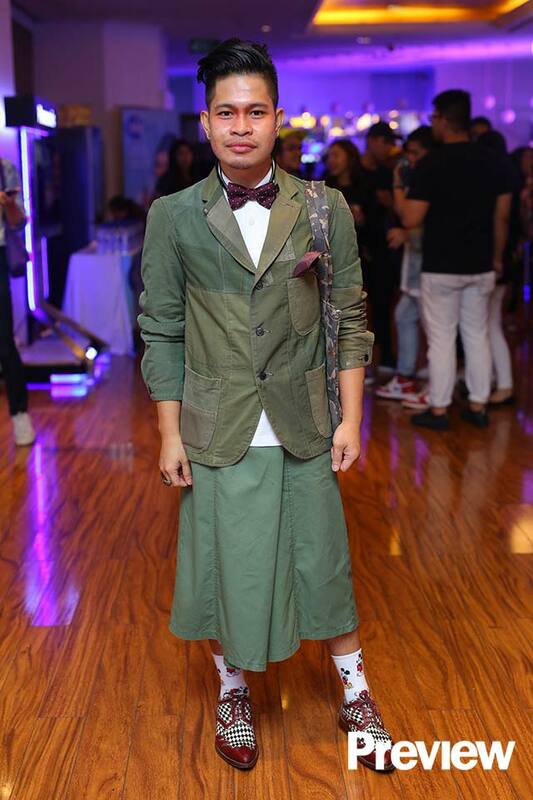 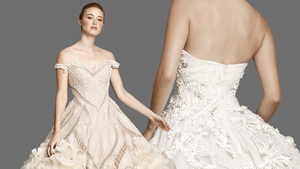 Katarina Rodriguez, Denise Laurel, and more attendees dressed to the nines! 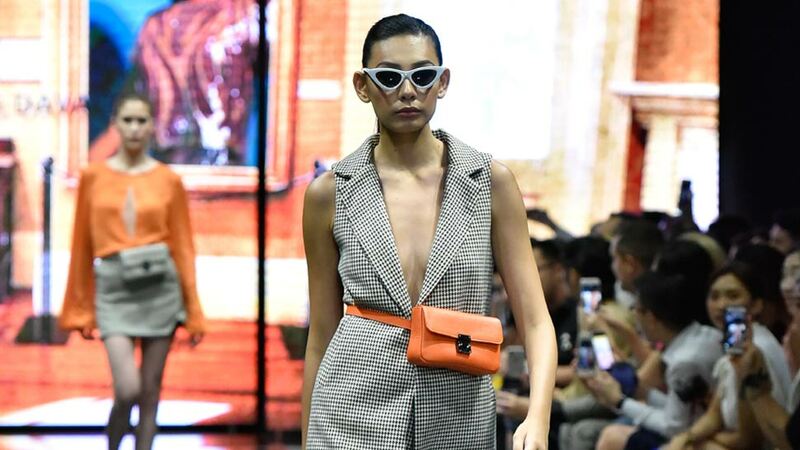 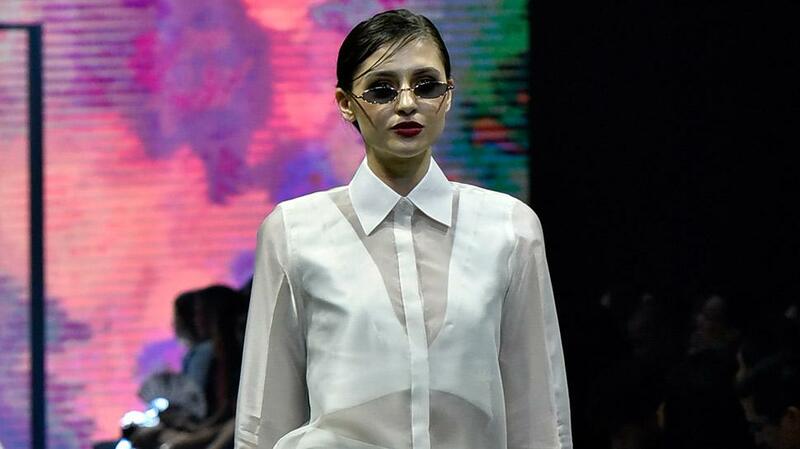 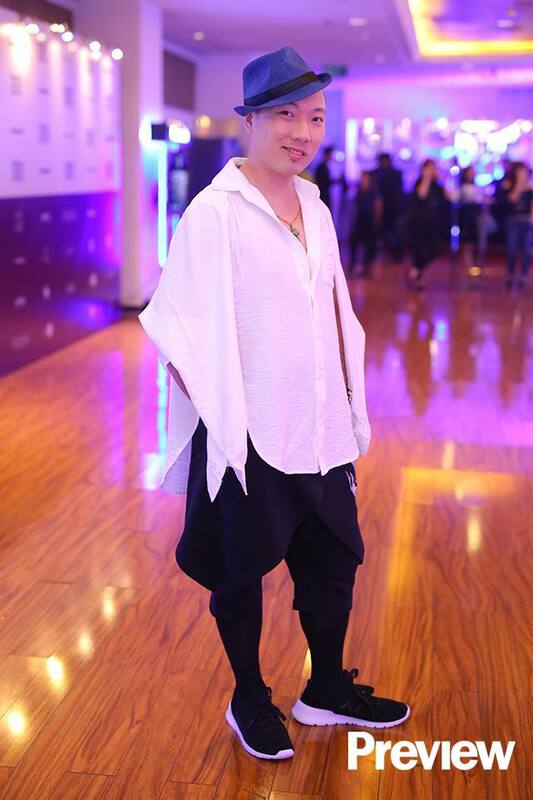 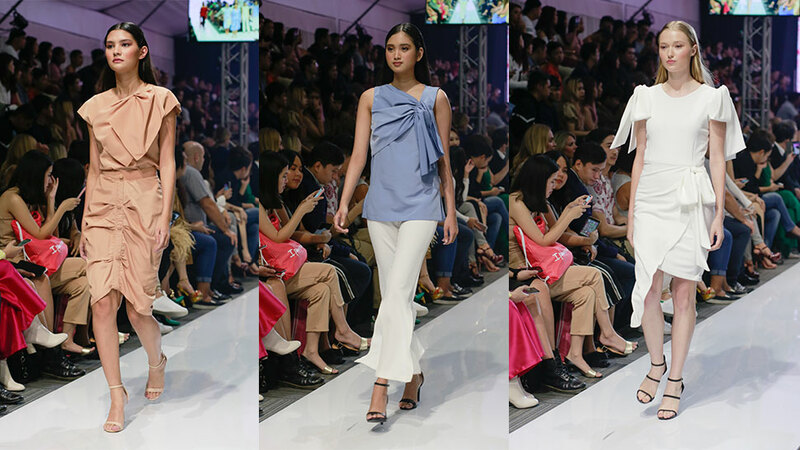 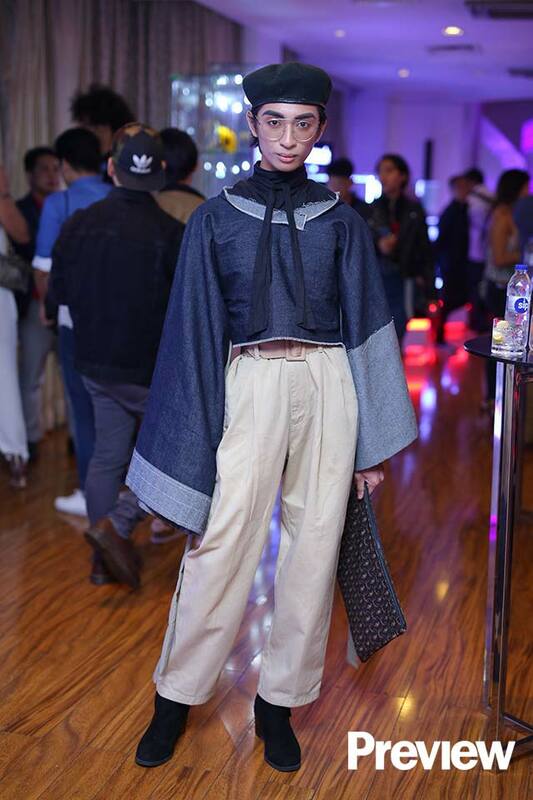 Panasonic Manila Fashion Festival 2018's third night is proof that fashion is alive and well in the local scene. 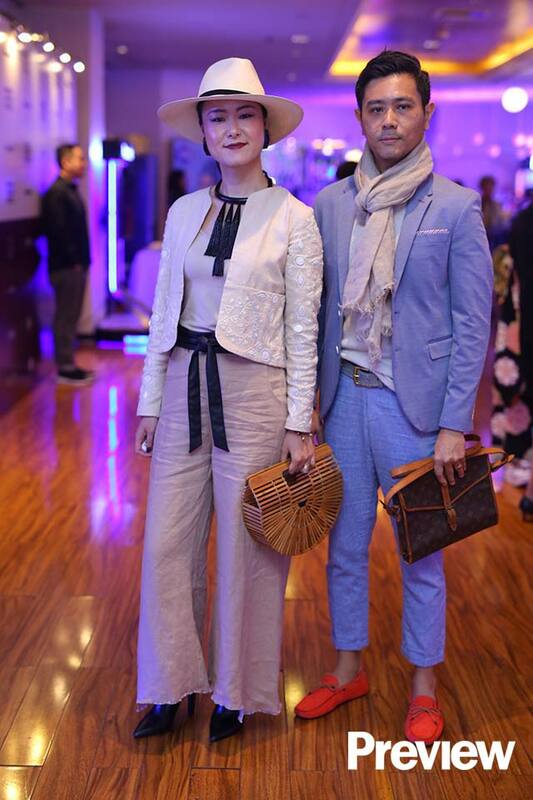 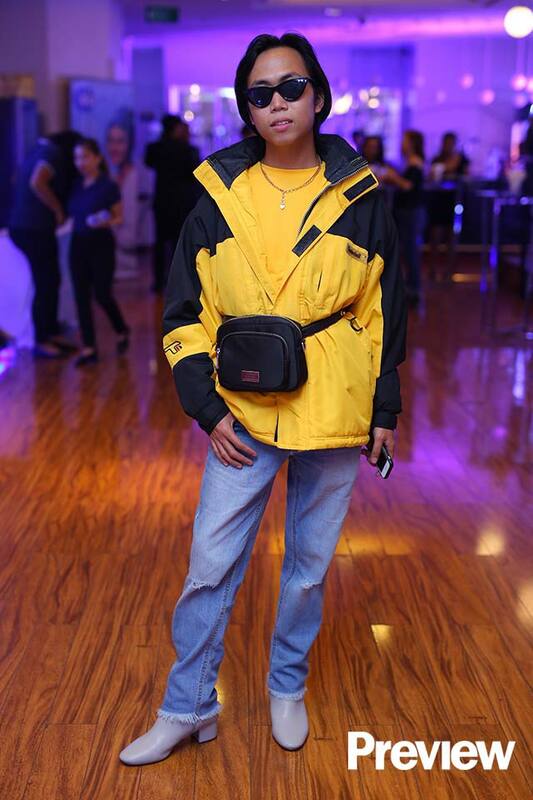 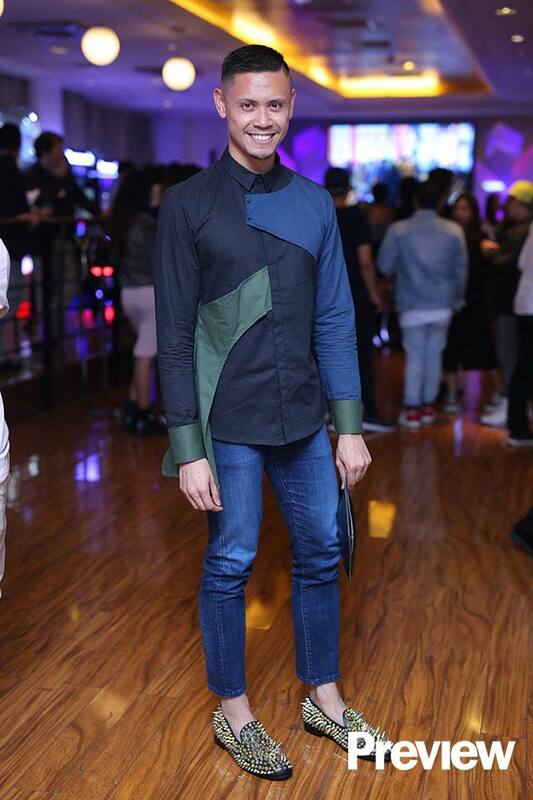 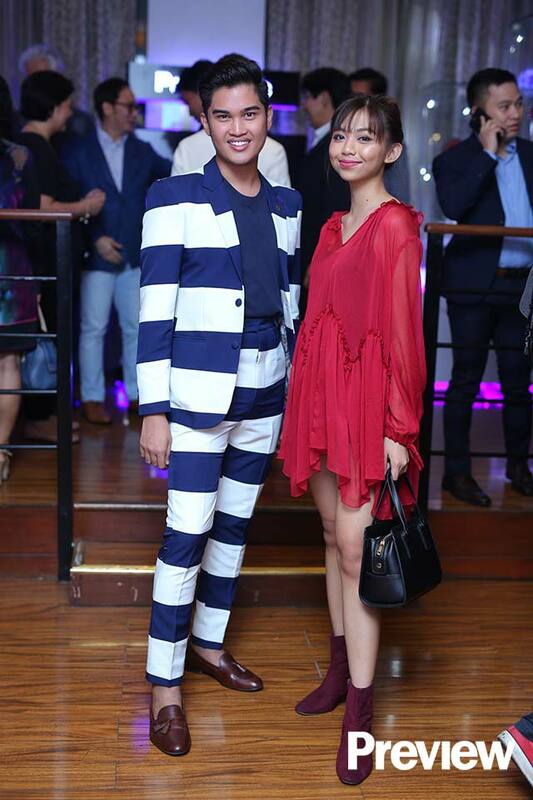 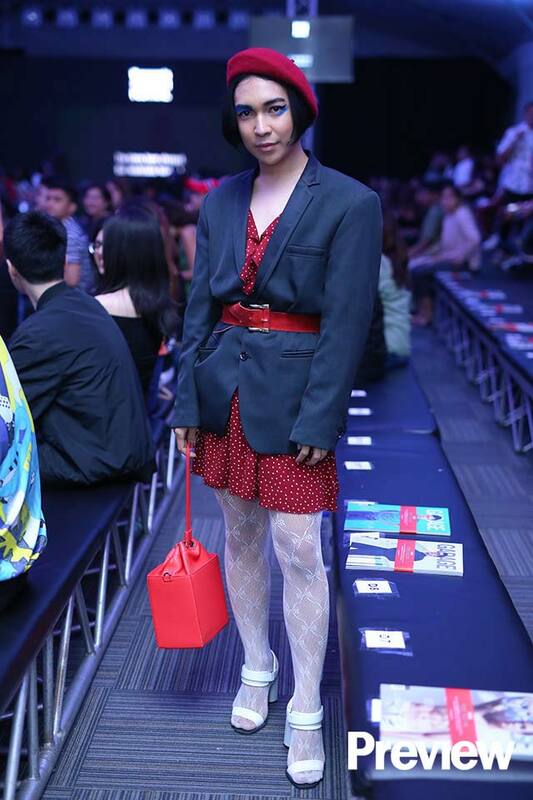 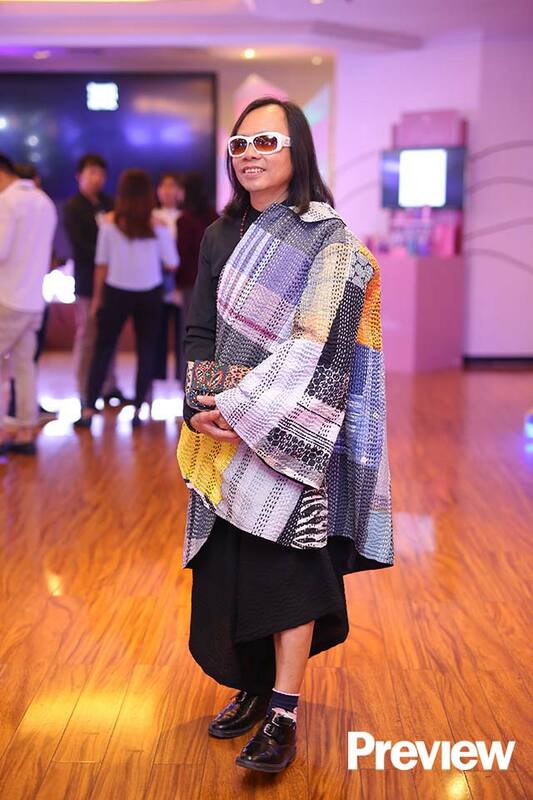 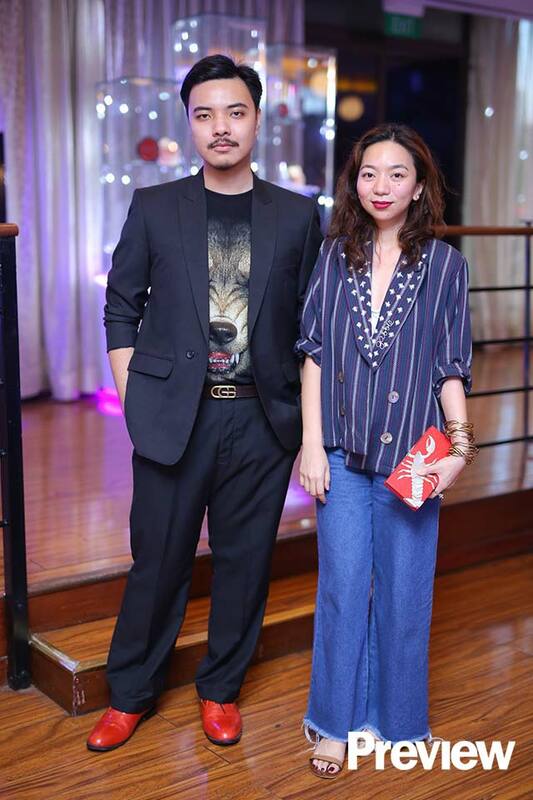 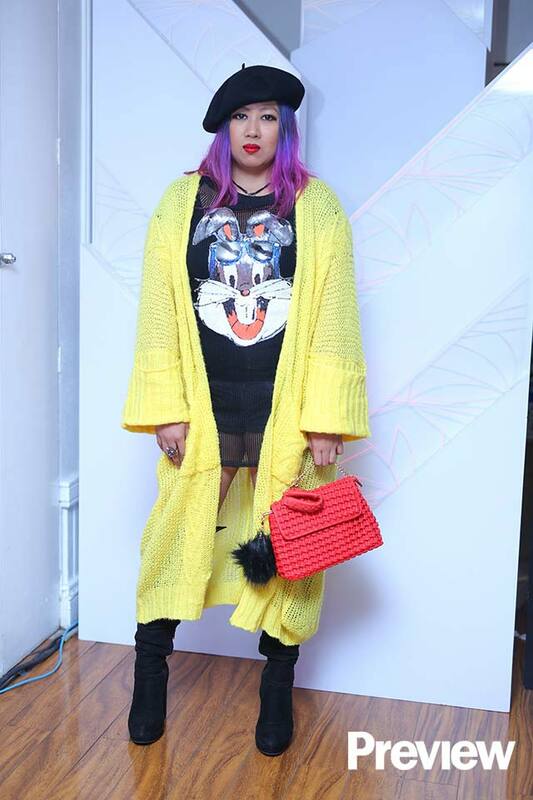 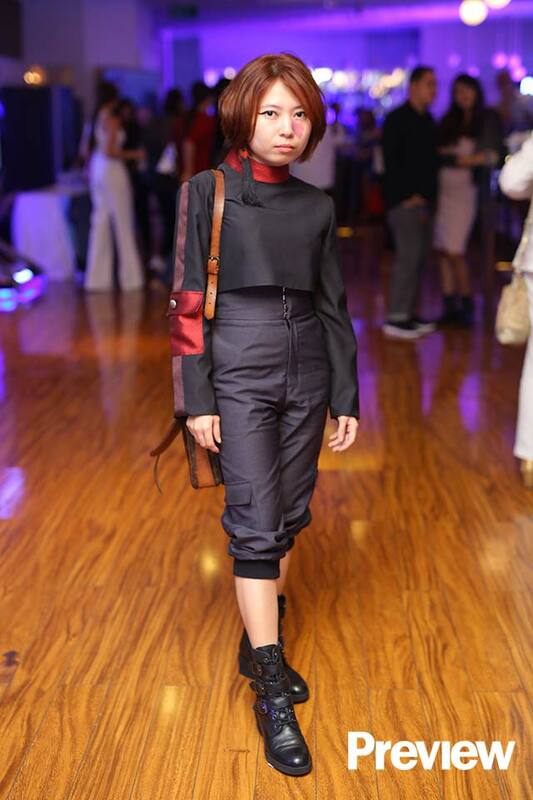 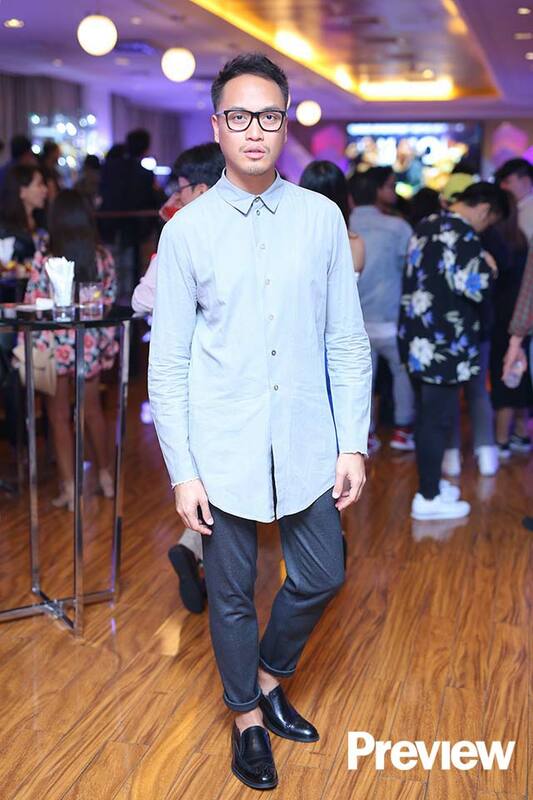 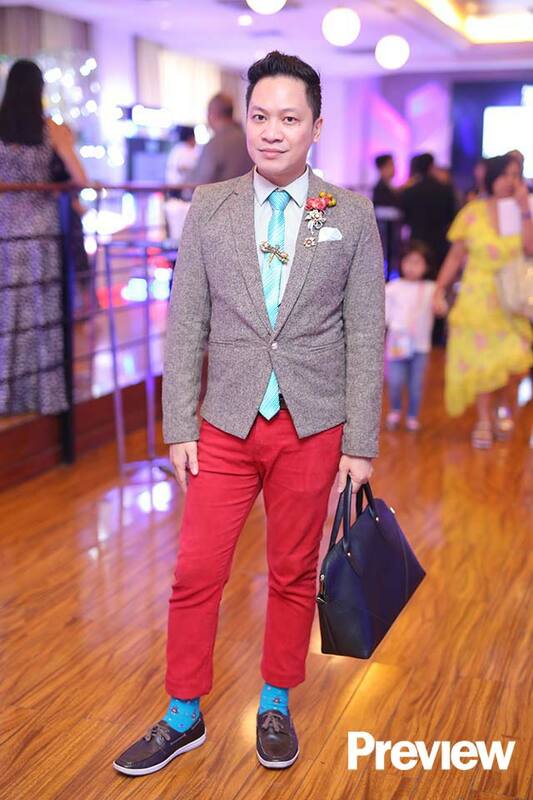 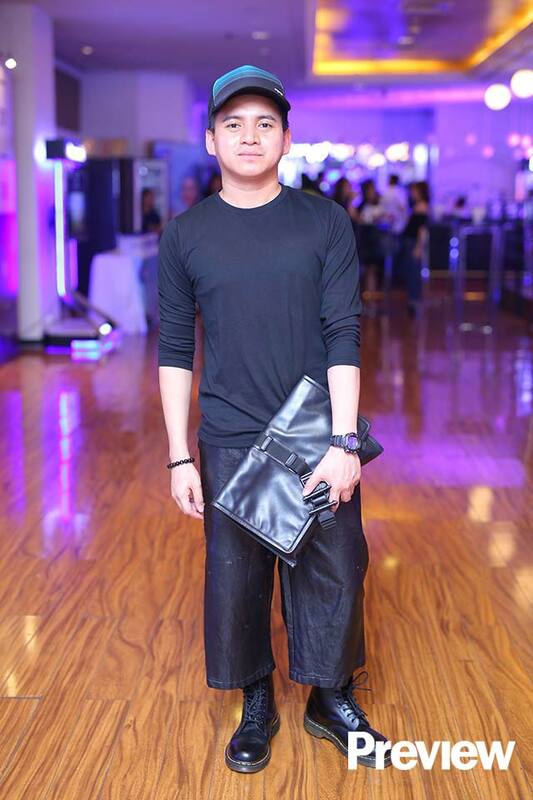 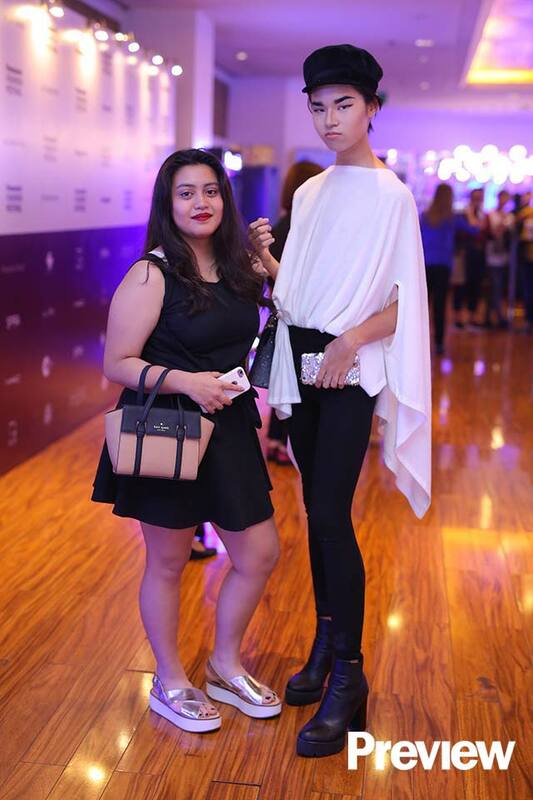 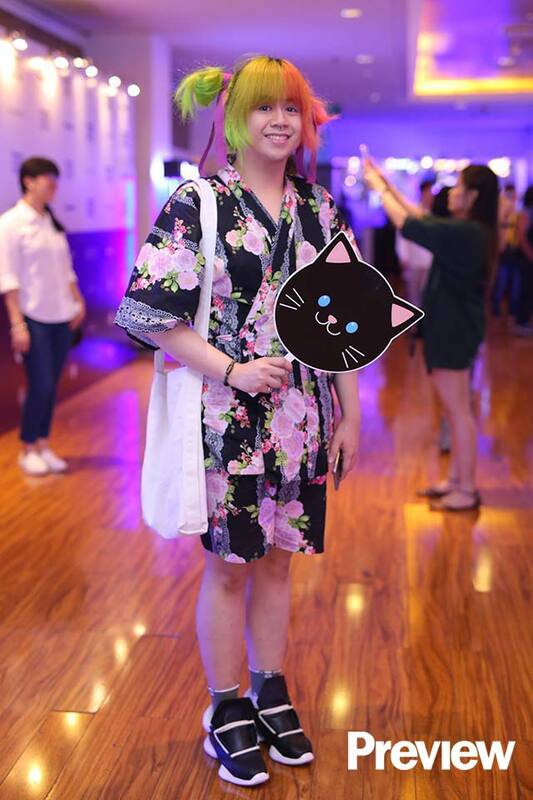 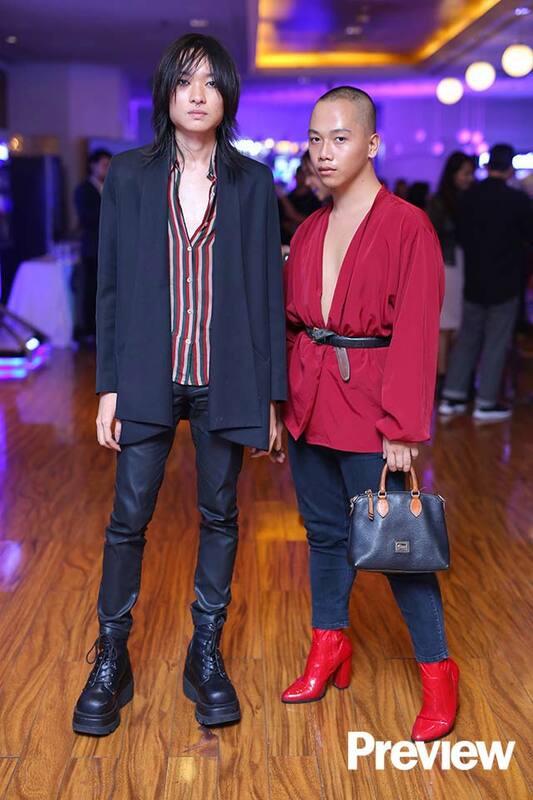 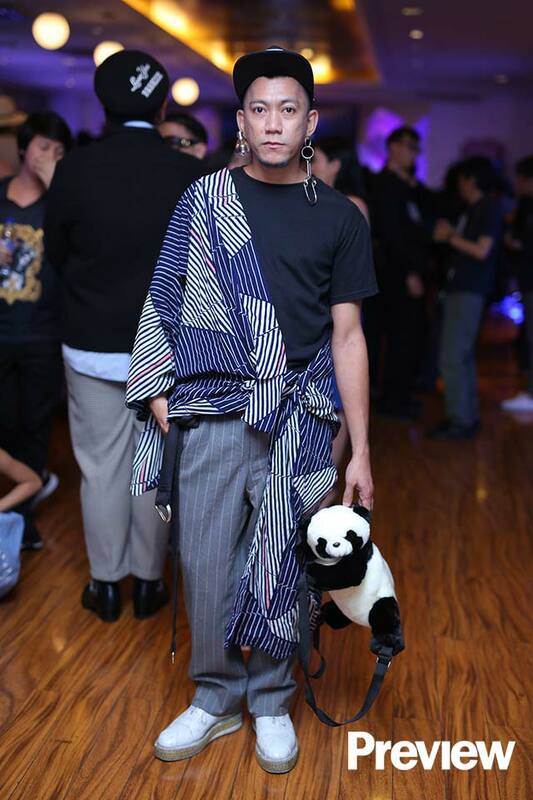 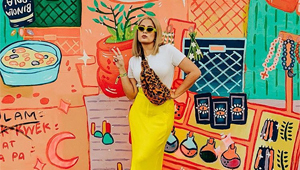 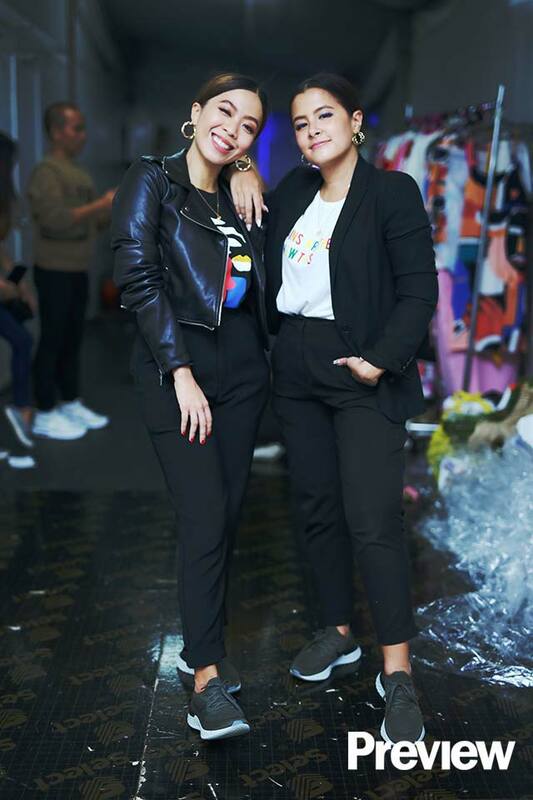 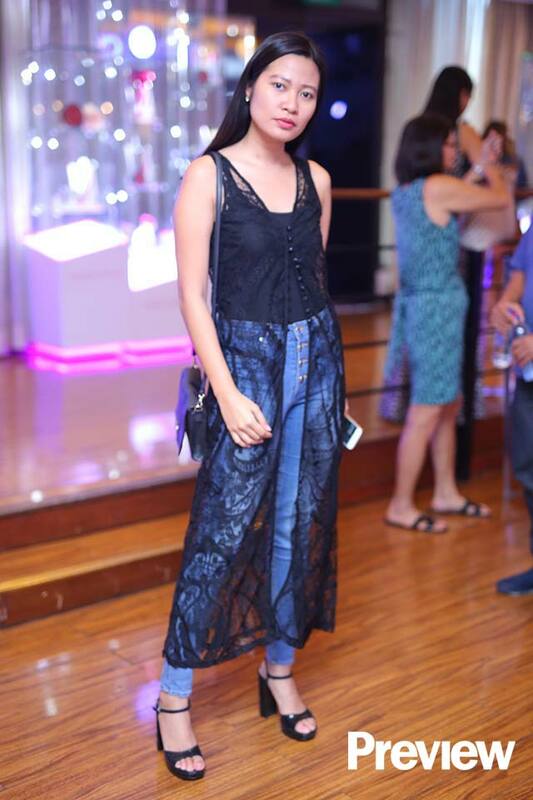 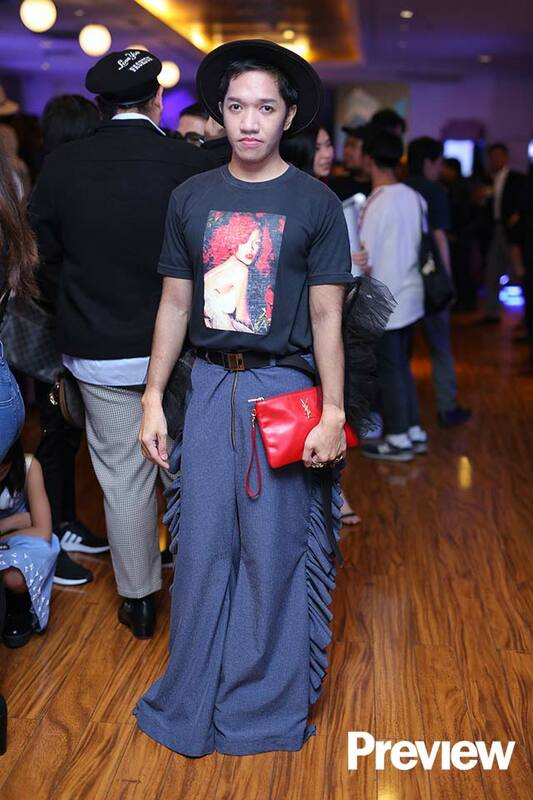 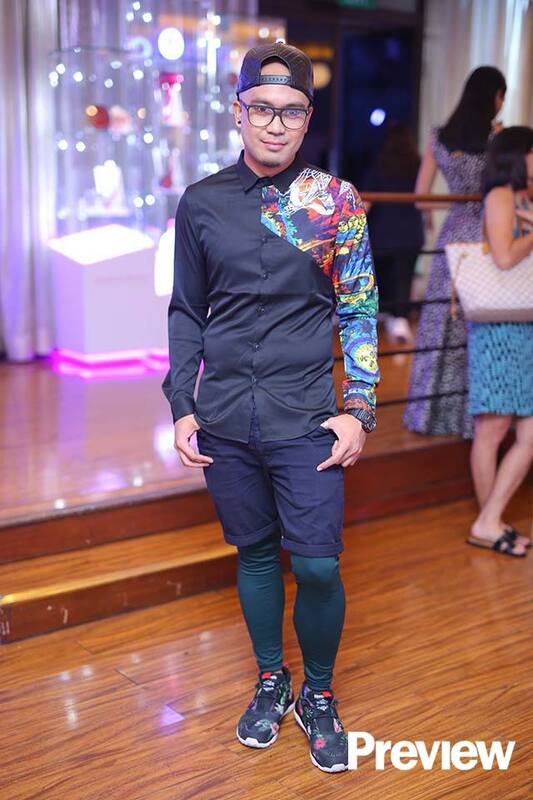 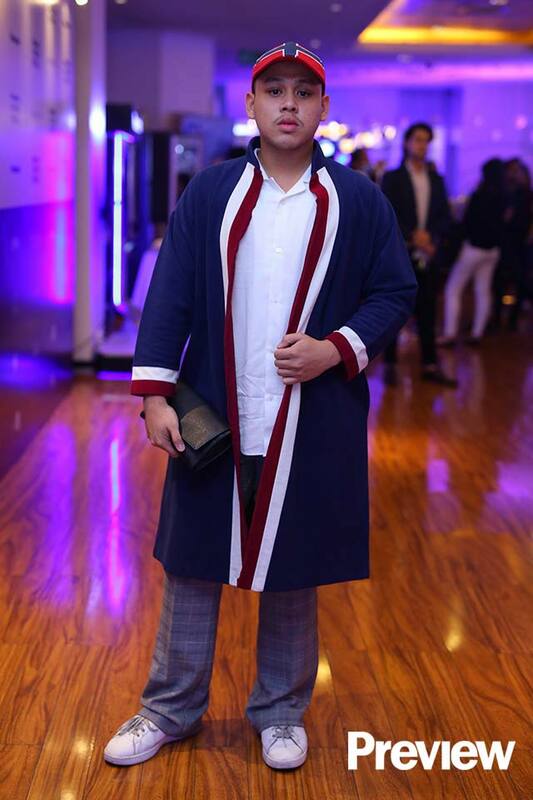 Scroll down and see how the metro's fashion show goers spruced up in the spirit of everything au courant and en vogue.